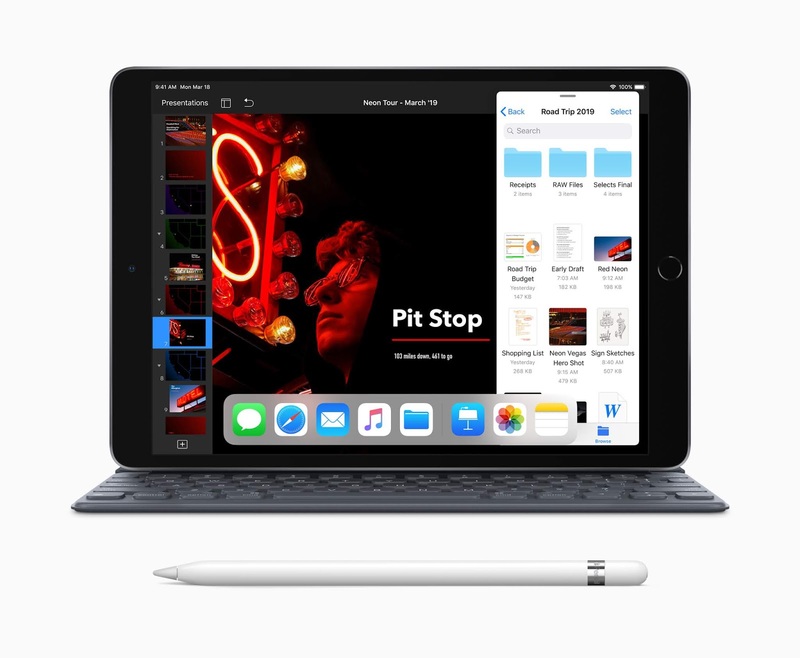 Ahead of a March 25 event expected to showcase its moves into subscription based software, Apple has unveiled two new additions to the iPad lineup: a new 10.5-inch iPad Air and 7.9-inch iPad mini. It says the new iPad Air comes with a 70% performance boost and twice the graphics capability of the previous version. 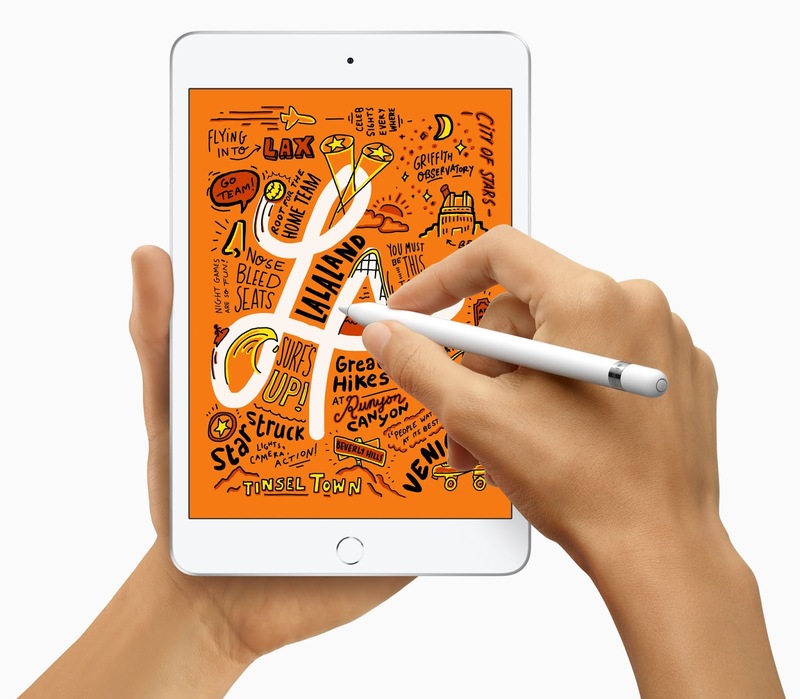 The features of the new iPad mini are also quite similar to the new iPad Air. Apple says the new iPad mini comes with three times the performance and nine times faster graphics than the preceding version. It also says it's "25 percent brighter and has the highest pixel density of any iPad". Set to hit stores next week, the new iPad mini starts at $400 for the Wi-Fi model and $530 for the Wi-Fi + Cellular model, while the new iPad Air starts at $500 for the Wi-Fi model and $630 for the Wi-Fi + Cellular model.